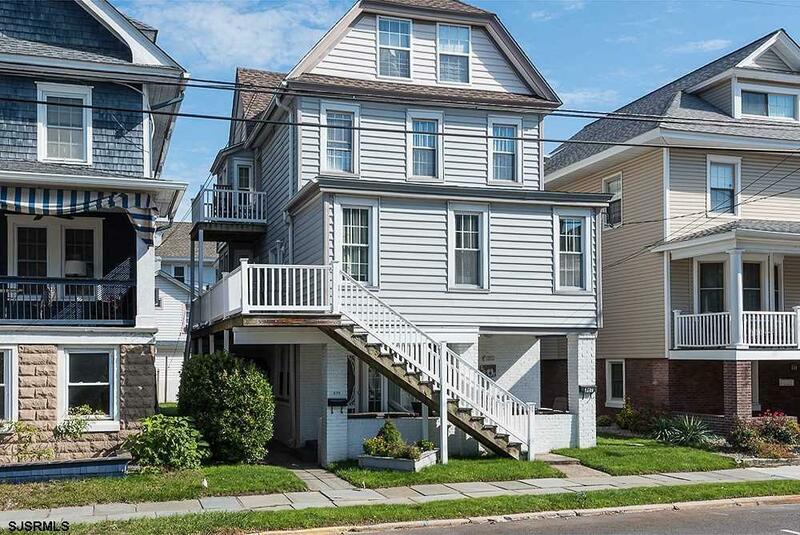 Come and see this meticulously maintained 5 bedroom, 2nd floor condo with a townhouse feel. 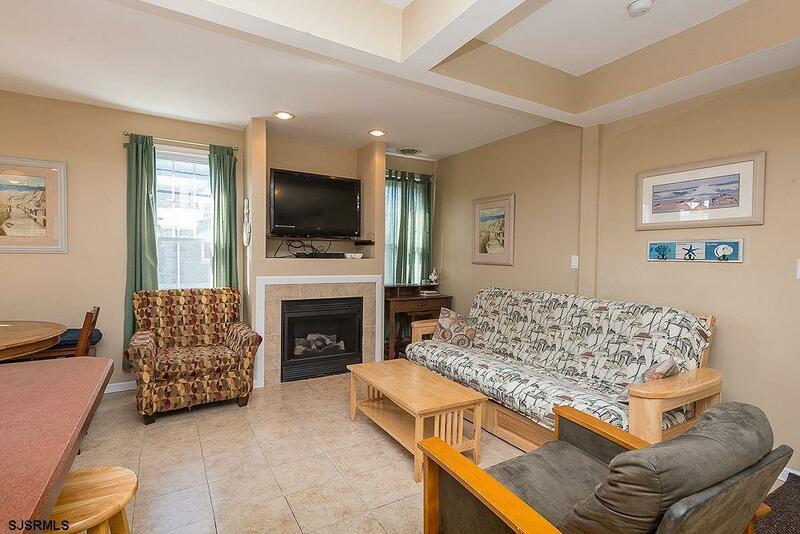 Centrally located to downtown shopping, dining and only a couple blocks from the beach. 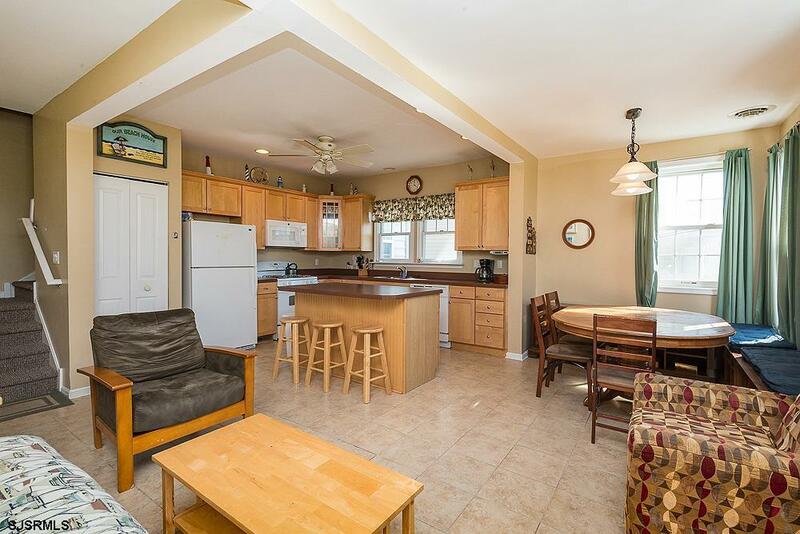 Open concept kitchen, living, and dinging room on main living floor with elevated ceilings and recessed lighting. Each large bedroom has full size closets and newer carpets. 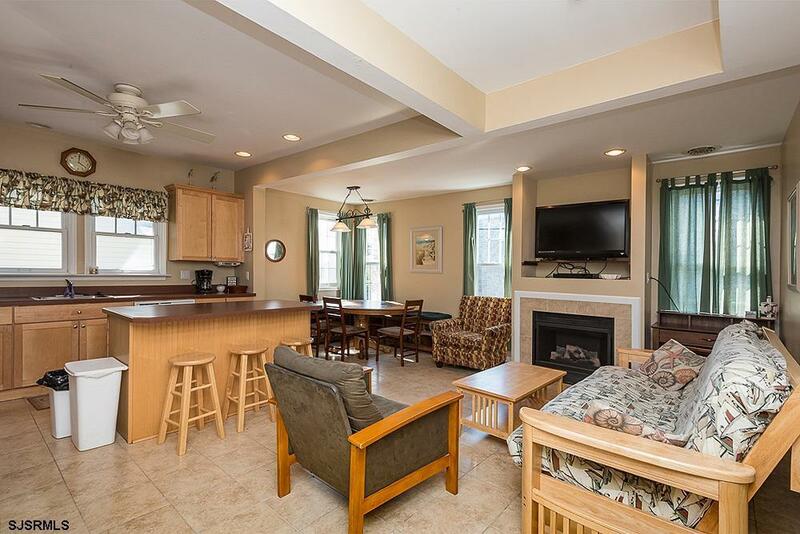 Other features include central air, gas heat, large backyard, and full front deck. Property is being sold fully furnished and turn-key! Property brings in $20,000+ With potential for more!